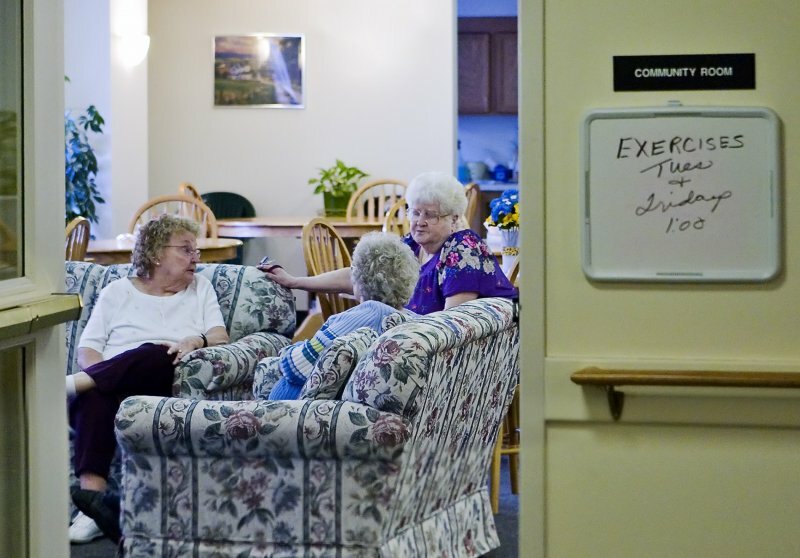 The Rotterdam Town Board embraced senior citizen housing and aggressively advocated for construction of Edison Apartments. 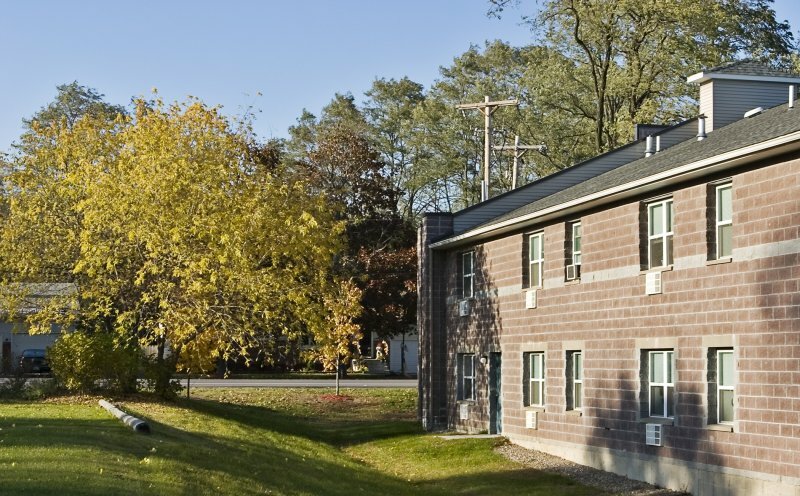 With funding from the NYS Housing Trust fund, the project was constructed in 1999. There are a total of 60 one and two-bedroom apartments in the three-story building. 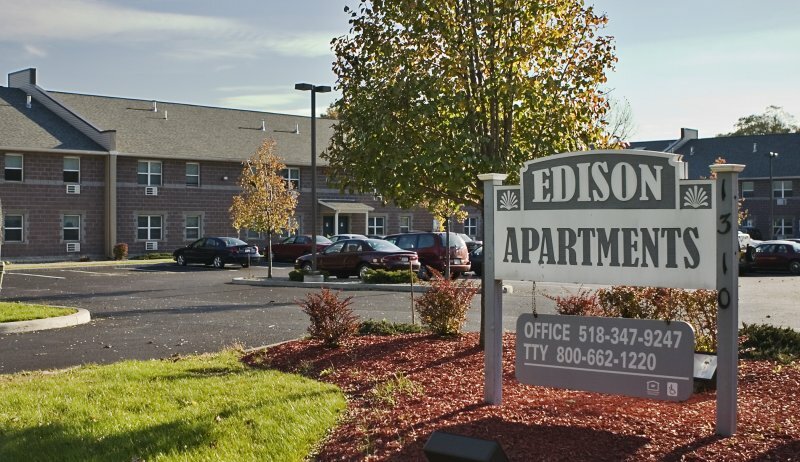 Edison Apartments is available to Senior Citizens 62 years of age or older. Apartments are equipped with a range & refrigerator, carpet & tile throughout, ceiling fan, grab bars in the bathrooms, neighbor call/neighbor help pull strings in the bedroom and bath and secure the main entrance door. 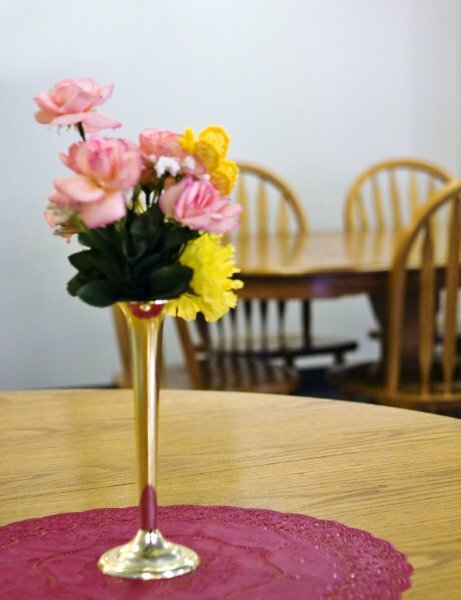 The building includes an elevator and is fully handicapped accessible. 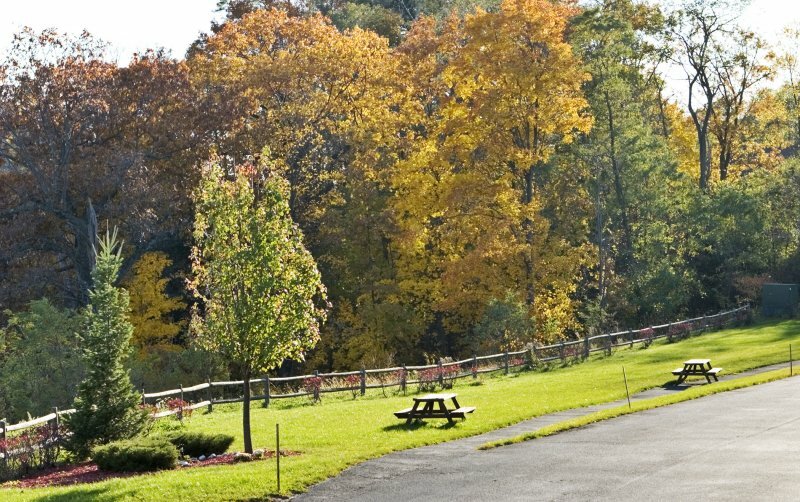 Community features include an onsite office, community room, laundry storage and outdoor patio.